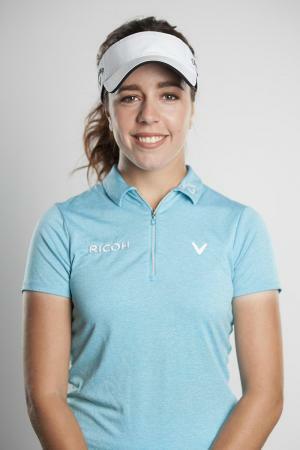 The pair praised the SX500’s accurate yardages to the pins on the Son Muntaner course at Golf Arabella in Majorca, as they emerged victorious among the ten qualifying teams. 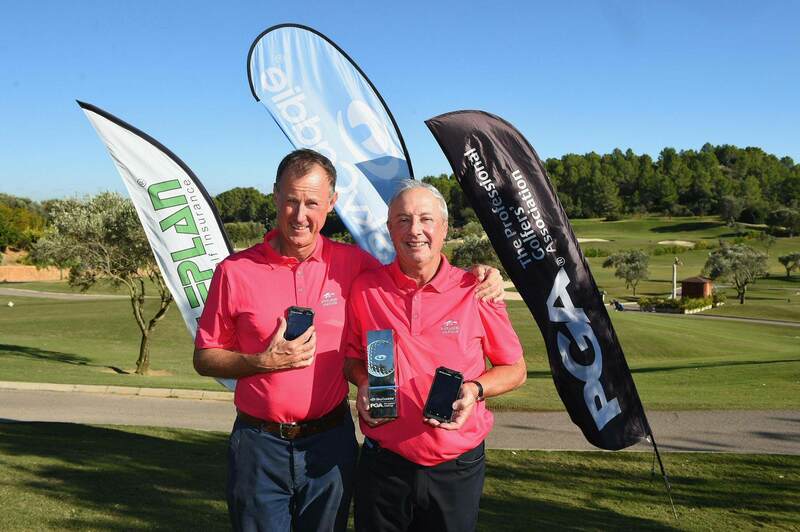 After lifting the trophy, first-time GPS user and PGA professional Gary Carter said: “If you’re serious about your golf you’d be a fool not to have a SkyCaddie SX500 – especially on an unfamiliar golf course”. And Carter also praised one of the SX500’s most talked-about new features, PinPoint Technology. “My SX500 had the day’s pins loaded, and its distances were always within a yard of my laser. In fact they were often exactly the same” he said. instantaneous. Speed-wise it was quicker than a laser, and I appreciate how SkyCaddie walks the golf course when mapping, rather than using a satellite image." Both Carter and Popper ordered a SkyCaddie SX500 for themselves, upon their return from Majorca. Gary Carter was not alone in praising the SX500’s large 5-inch HD screen: many competitors said that the crystal-clear SX500 display gave them the most detailed hole information they had ever seen, with the overall size of the unit also coming in for universal praise. The event’s early leaders were The Heath GC from Portaloise in Ireland. The club’s PGA professional Mark O’Boyle was another pro who endorsed the SX500’s speed and accuracy under tournament pressure. His overall opinion of the SkyCaddie SX500 was emphatic. “I will be buying an SX500 for myself” he said. 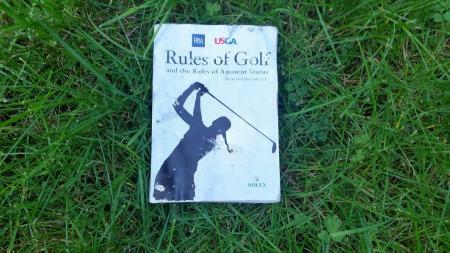 more – it’s now defunct." SkyCaddie’s European General Manager, James Holmes, said: “This autumn, more and more good golfers, including PGA pros, are returning to GPS because of the new SX500." “For the second year running the PGA Pro-Captain winners have used a SkyCaddie for their yardages, and the new SX500’s advanced features are now proving something which Tour golfers have always known – that you need a caddie, to play your best golf. 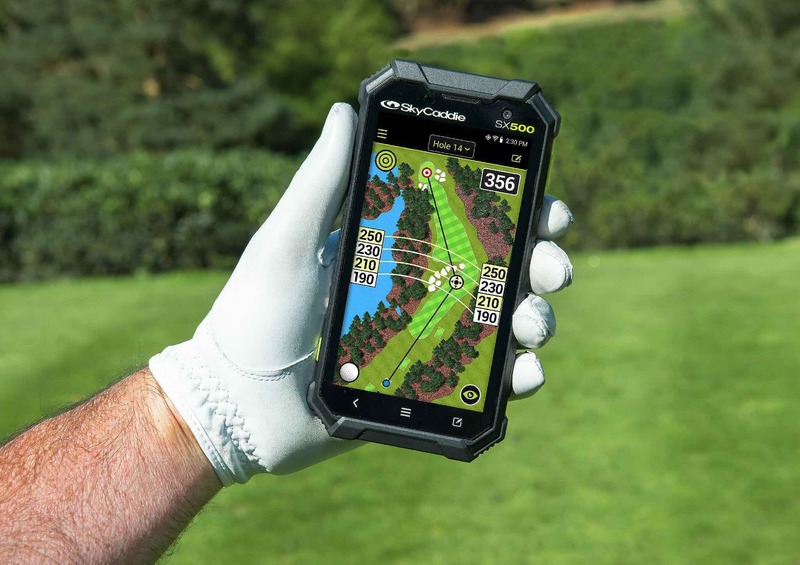 The SkyCaddie SX500 is widely available in UK pro shops. 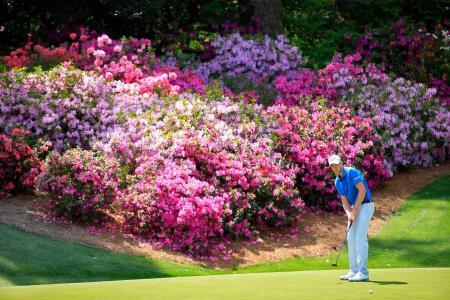 Place your order with your PGA professional now. 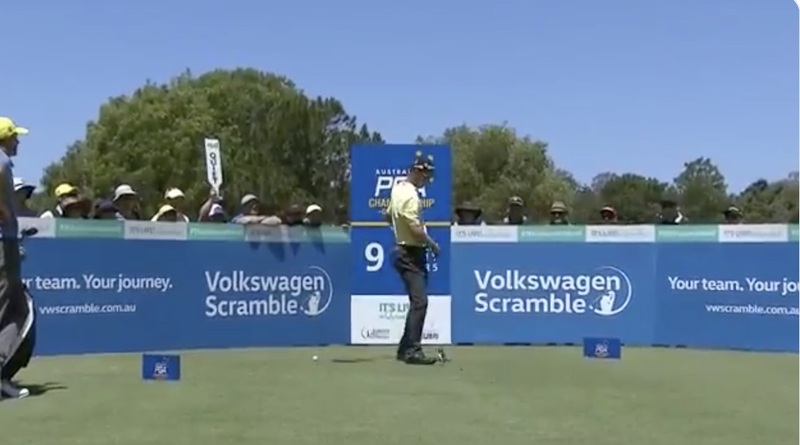 What happens when your driver breaks in mind swing?